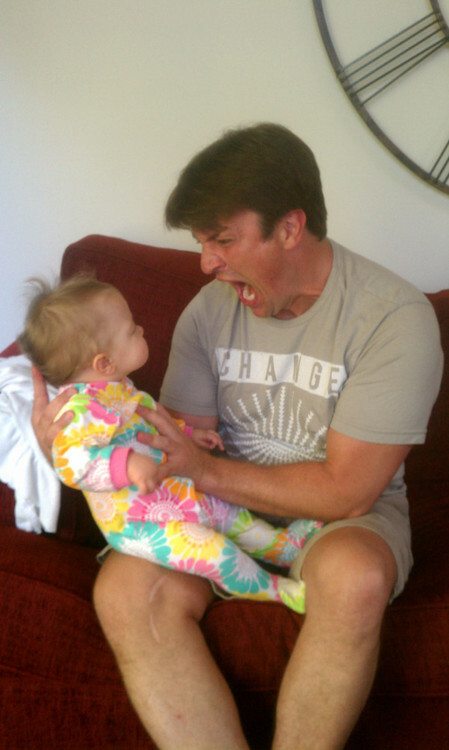 Nathan&some kid-July,2011. . Wallpaper and background images in the Nathan Fillion & Stana Katic club tagged: stana katic nathan fillion stanathan castle.